Jon began his career in real estate as a local home builder and land developer in 2000 as the owner of Drennan Day Custom Homes. While continuing to build homes, Jon obtained his real estate license and began representing Drennan Day and it’s customers with the sale of specs, customs, and resale listings. 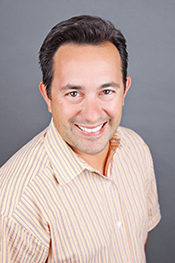 Throughout the past 16 years, Jon has developed and sold many of the local Liberty Hill subdivisions such as Drake’s Crossing, Boulderwood, Cierra Springs, Cierra Vista, Rio Ancho, and Iron Oak. Jon’s experience covers all areas of real estate including resale listings, new home construction, commercial, and land development. He prides himself in working hard to not only help buyers and sellers achieve their real estate goals, but to also help keep the character and charm of Liberty Hill in every project that he does. No matter what your real estate needs Jon can help you with reach your goals. He is a lifetime resident of Liberty Hill where he lives with his wife Rose and their three children, Drake, Charli, & Dax. 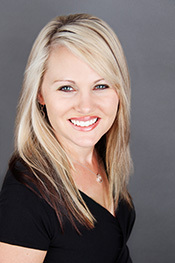 Rose began her journey in the real estate in 2005 working for Independence Title for 8 years. In 2011 she left the title industry to begin playing an active part of her husband’s home building company and to become a Realtor. Putting the knowledge, she has gained from her experience of working from all sides of the industry, Rose can help ensure that your interests as her client are represented throughout the real estate transaction. As a lifelong resident of Liberty Hill Rose enjoys helping bring people to the town she and her family call home.